Can’t get enough of Fishing TV? 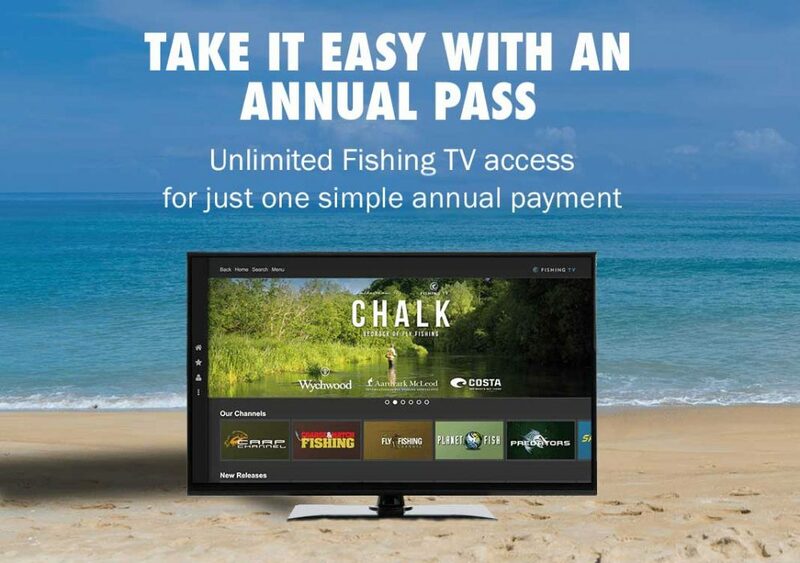 Get an Annual Pass for unlimited viewing of the entire FishingTV library of films, series, and playlists. No more time limits, no more topping up, just endless viewing pleasure!